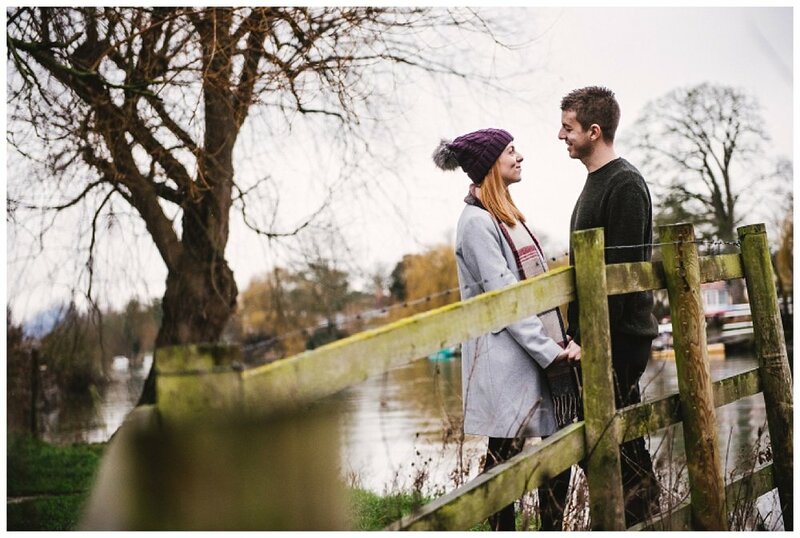 With wedding season just around the corner the next few months are all about pre wedding and engagement shoots! 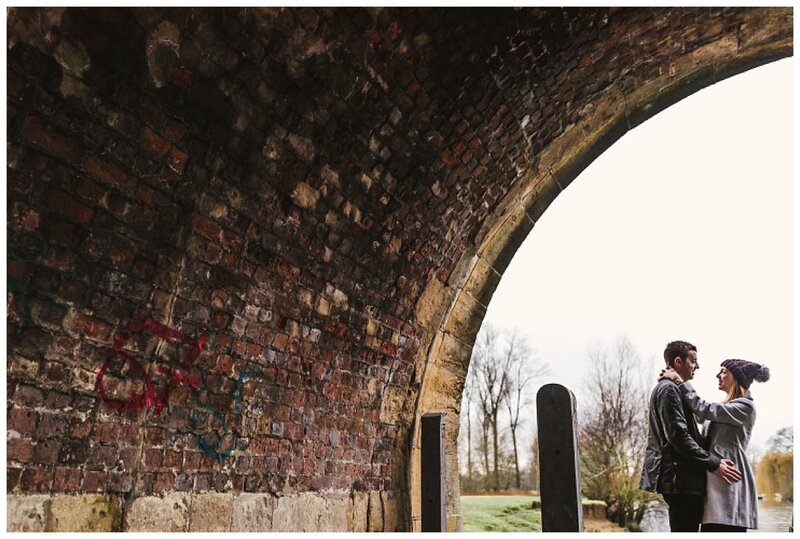 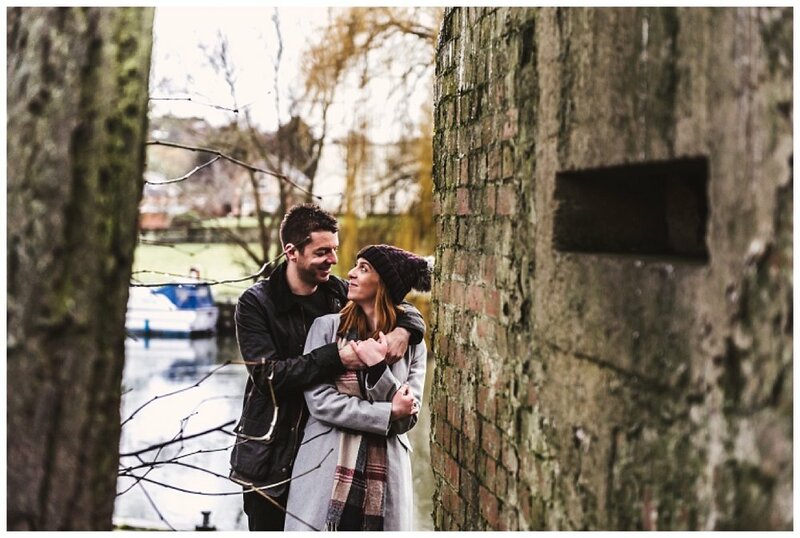 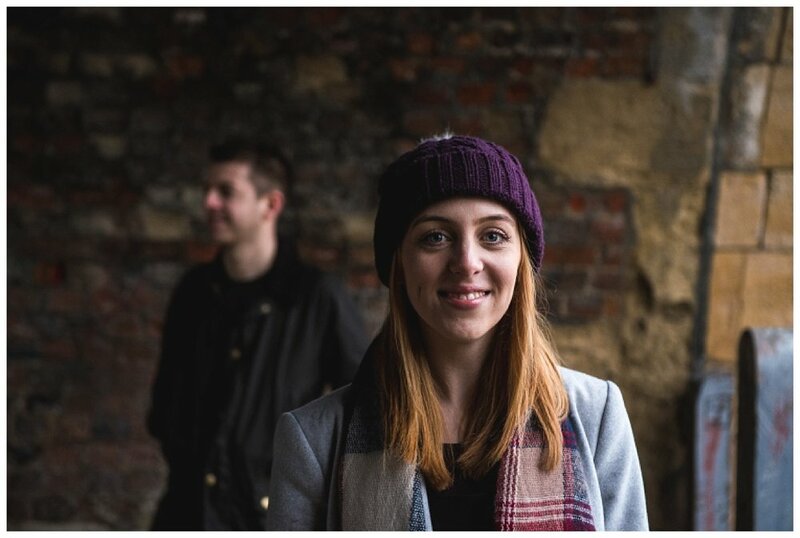 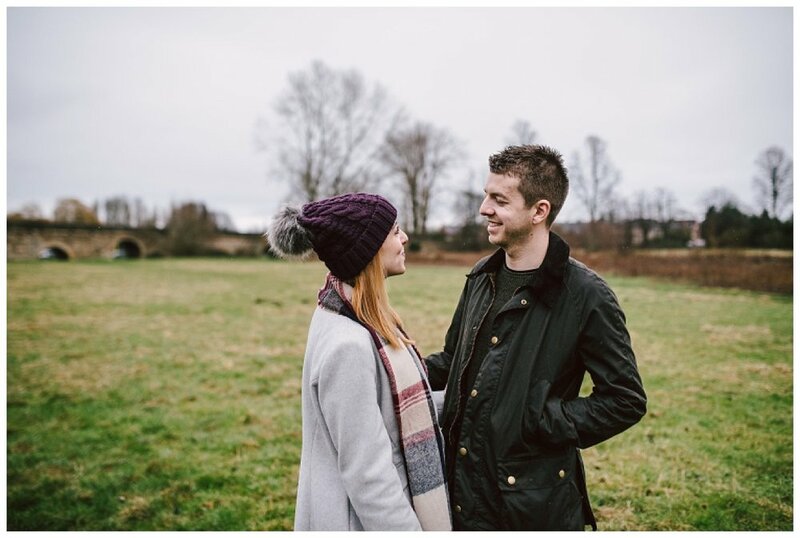 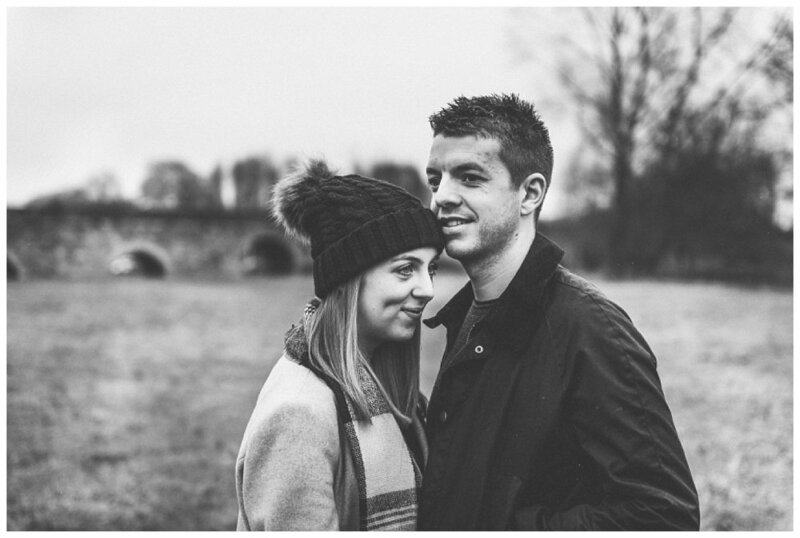 A few weeks ago I hooked up with Vicki & Tom in Wallingford for their pre wedding shoot. 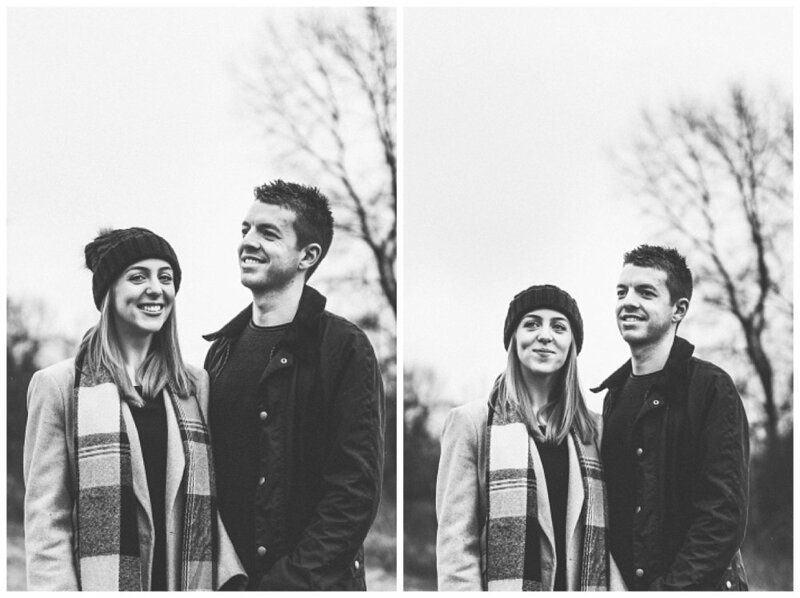 It was a grey, cold winters day but that didn't stop us from having a good time and snapping some fun pics! 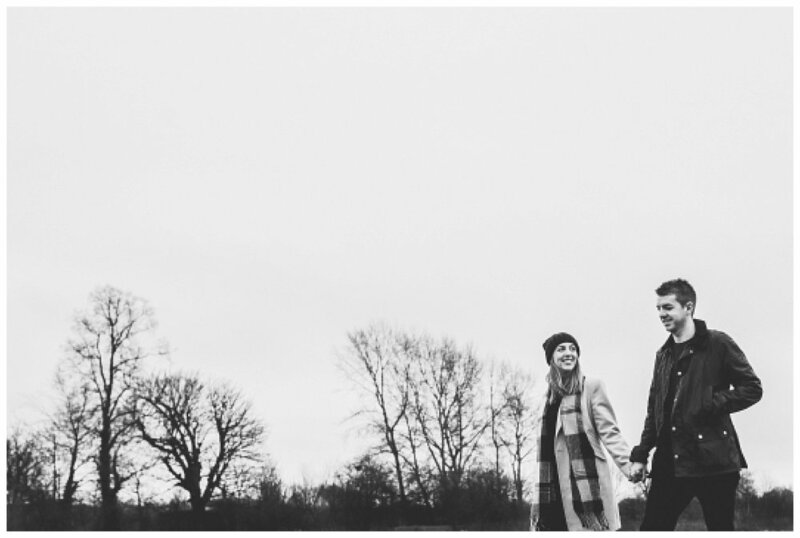 They were a great couple to work with and happy to go with the flow! 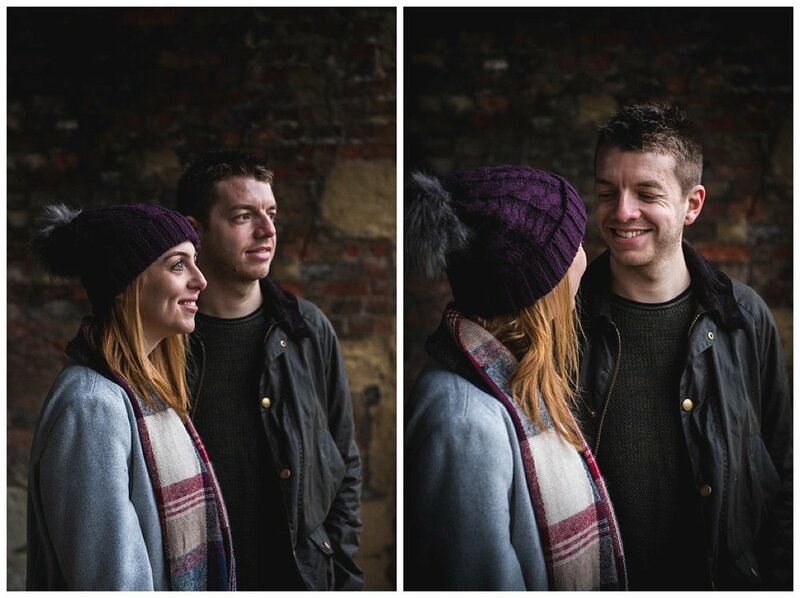 I can't wait to shoot their wedding day in a few months time.